Herbs, the spirit of Ricola! 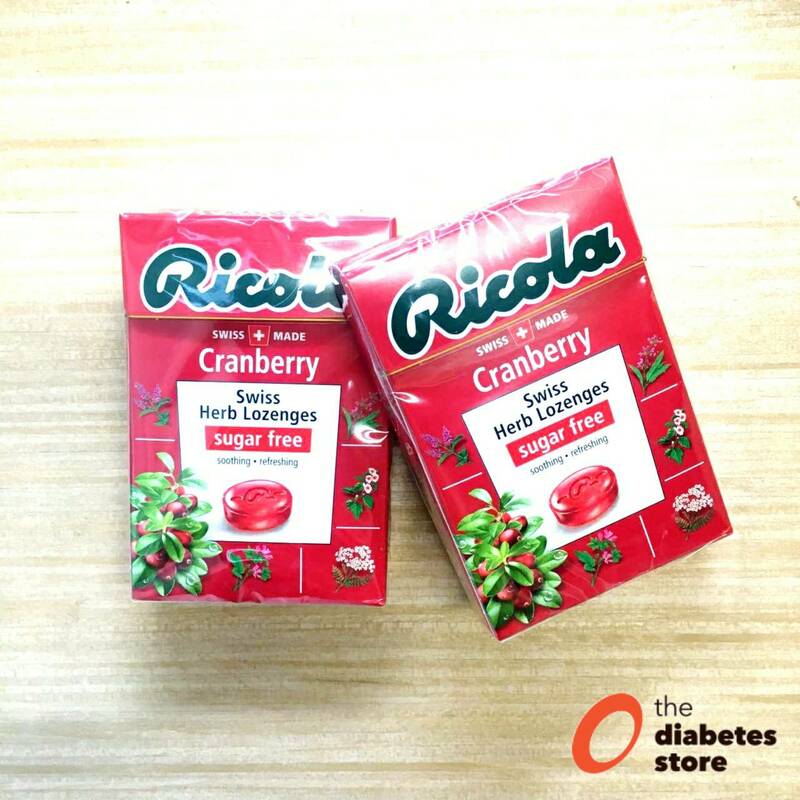 The natural, soothing qualities of medicinal herbs are packed into every single product from Ricola and give them that unmistakably delicious flavour. 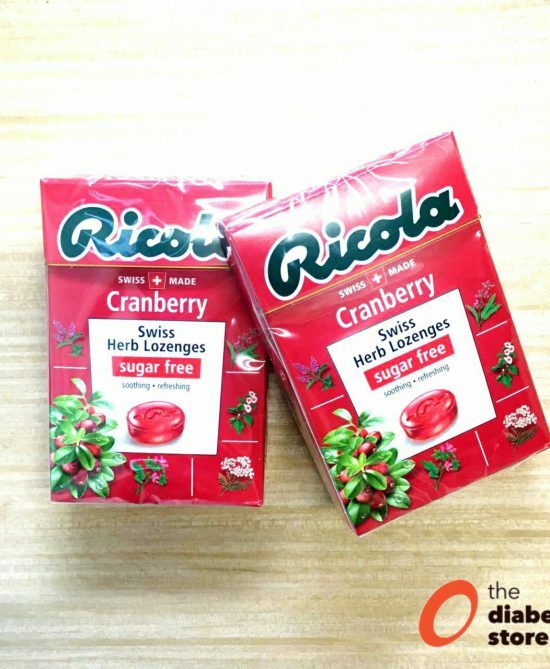 Such a good and unique flavour, in fact, that you don’t need a cough to enjoy Ricola.